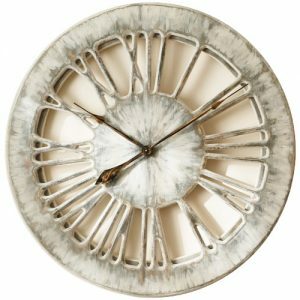 Our beautiful designer timepiece is going to be the focal point of your home, office or luxurious apartament. We can make it in three different sizes depending on your requirements and available wall space. If you are looking for something to stand out from the crowd we are sure that we can help you deliver strong “wow” factor. Peak Art is the only company where you can order bespoke designer clock that fits your interiors. We can work with you and tweak this particular design too. 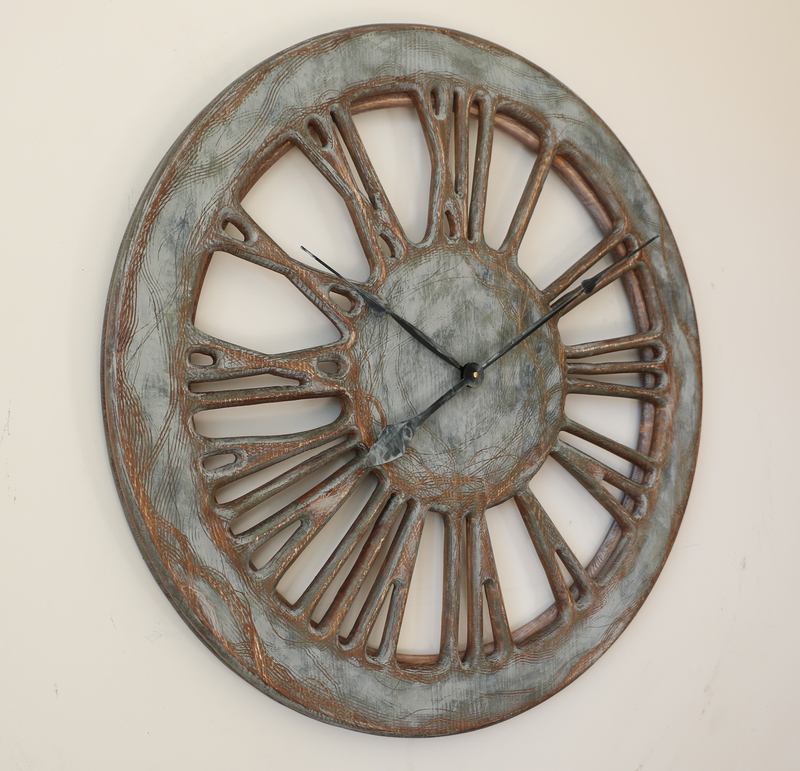 Simply give us a call or email us some pictures of the place where you want to hang the clock. We can recommend any alterations or a completely new design. 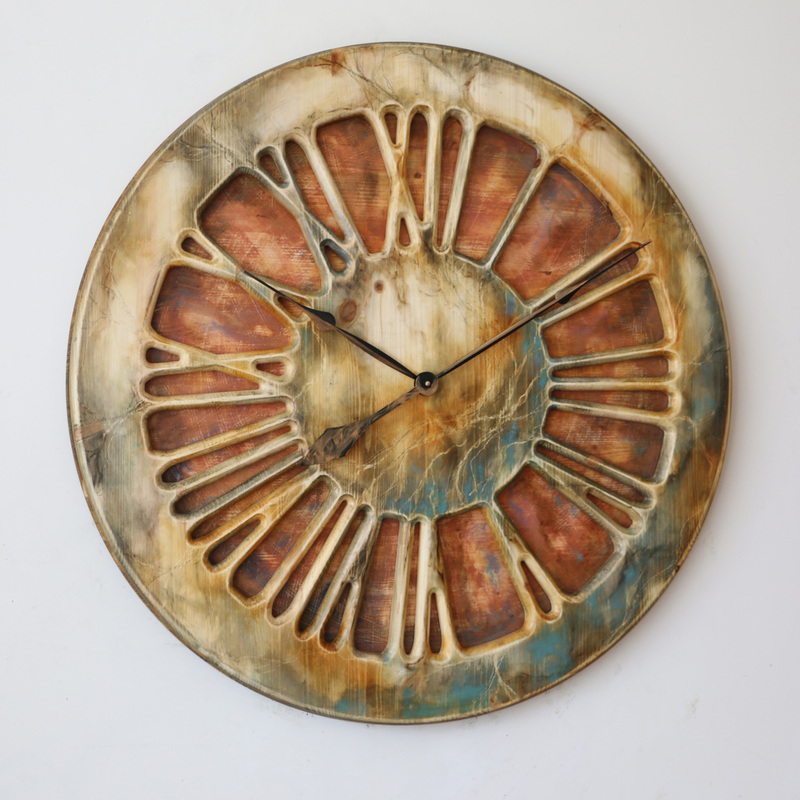 Are you looking for a bespoke designer clock for your living room? 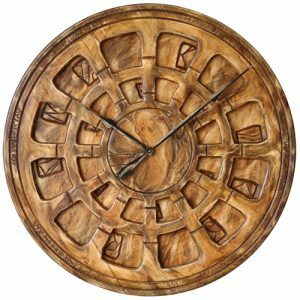 When we founded Peak Art in 2014 our main goal was to change the way people are looking at large wall clocks as only time telling devices. When we added the first few designs to the website we didn’t really have enough choice. The initial projects were looking nice but were also quite plain and lacking personal touch. 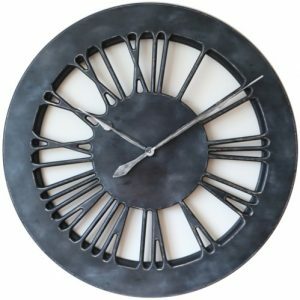 We have soon realized that many of our customers are looking for a bespoke designer clock to fill that large empty wall space. They don’t want standard products available for everyone else but are more interested in something more personalized. 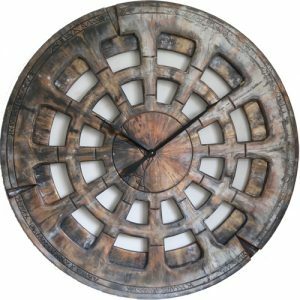 Each wall clock from our collection is always going to be unique with beautiful hand finish but we are going a step further. We are offering bespoke designs that don’t exist yet and all we are asking for is some guidance from our customers. 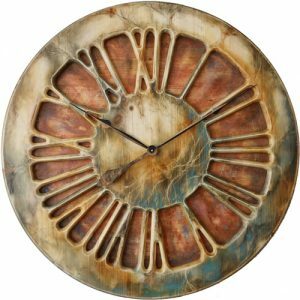 This wonderful designer timepiece is based on contemporary wall clock and our customer had also some specific requirements with regard to the background. We have received few photographs and agreed the design in principle. 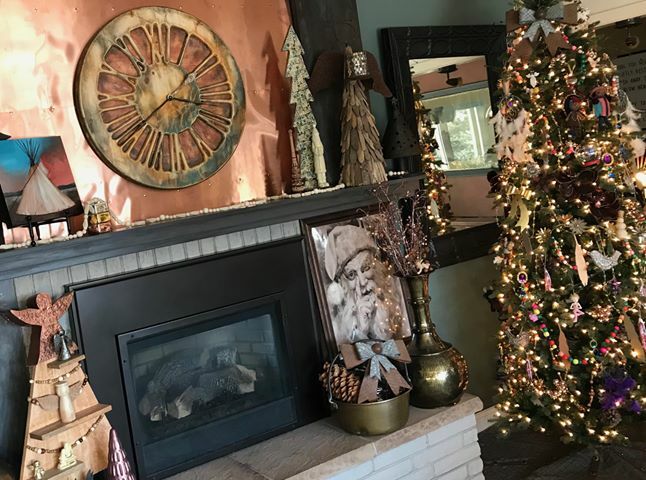 In the age where mass produced cheap items are overflowing the market Peak Art Clocks stand out as a small family business trying to go against those trends. 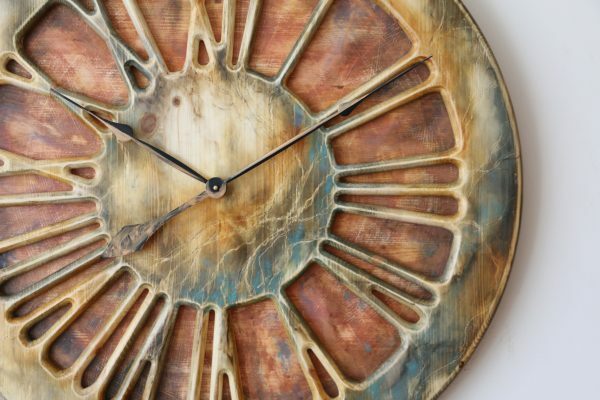 We can offer tailor-made designer clocks that are truly one of its kind and provide strong “wow” factor. If you decide to purchase one of the existing designs you can still rest assured that it will have its own features due to handmade nature of our work. We want to encourage you to get in touch and discuss your requirements in more details. Perhaps we can work together and design something really special that would match your interiors closer than any other existing design? Over the years we have gathered thousands of fans on our Facebook Page and we would like you to join us there. When you follow us you can see the latest designs or special offers and most importantly you can comment and engage with other members of our community. Please like and share our products if you think your friends and family could enjoy them too.